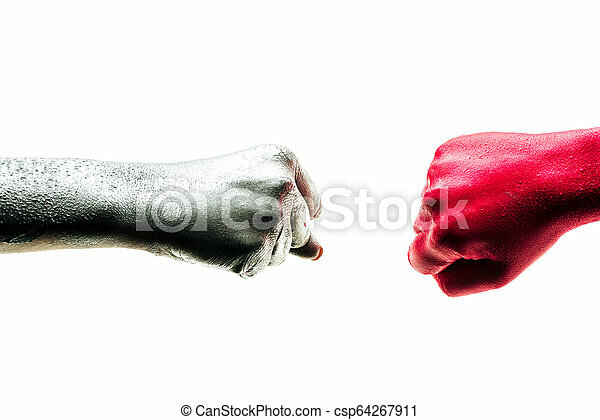 Fist bump, ?orporate ?olleagues, art teamwork concept. business partners trust in team. giving fist bump to greeting start up project. color hands in cooperation.